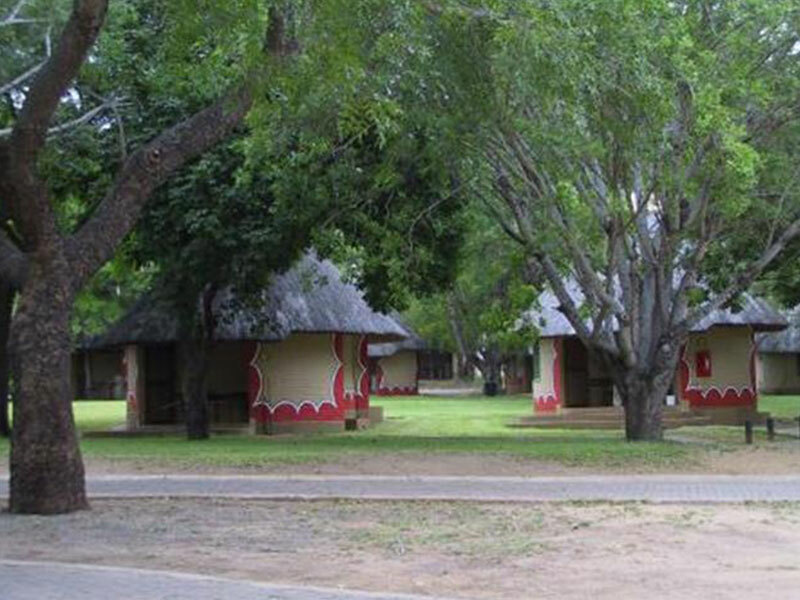 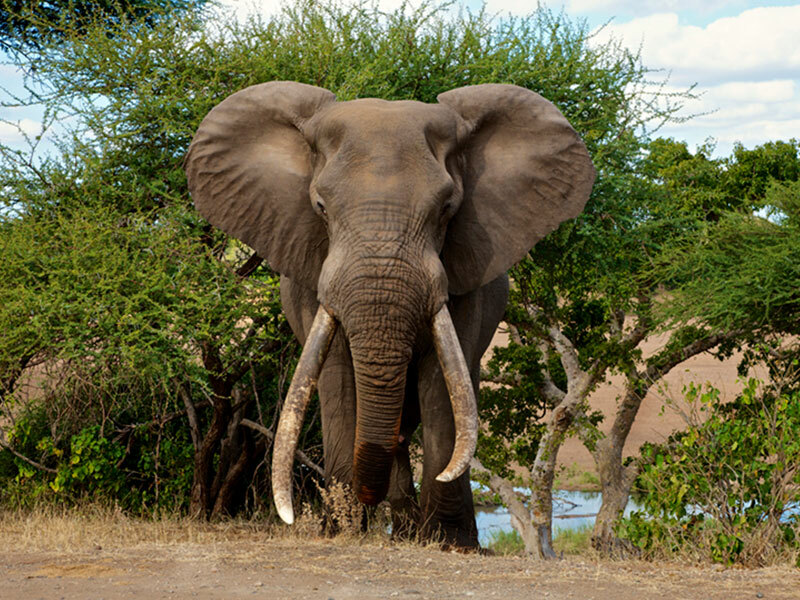 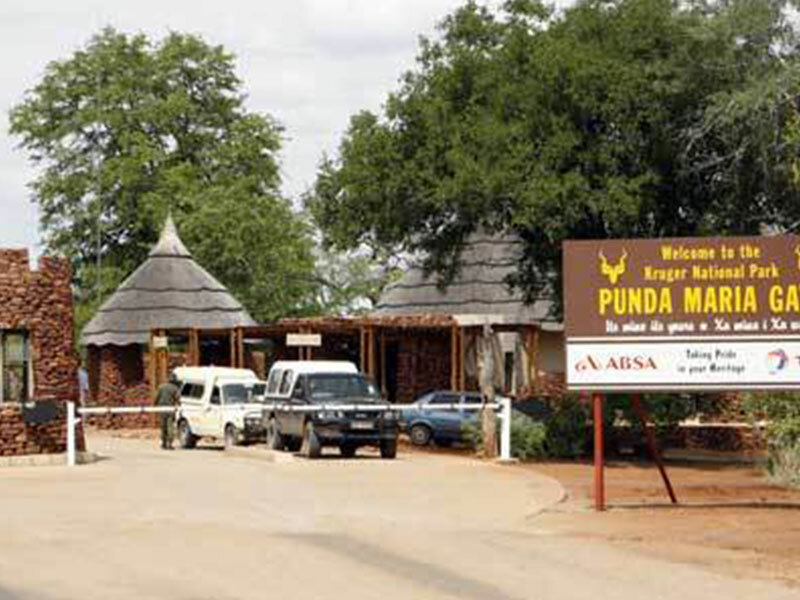 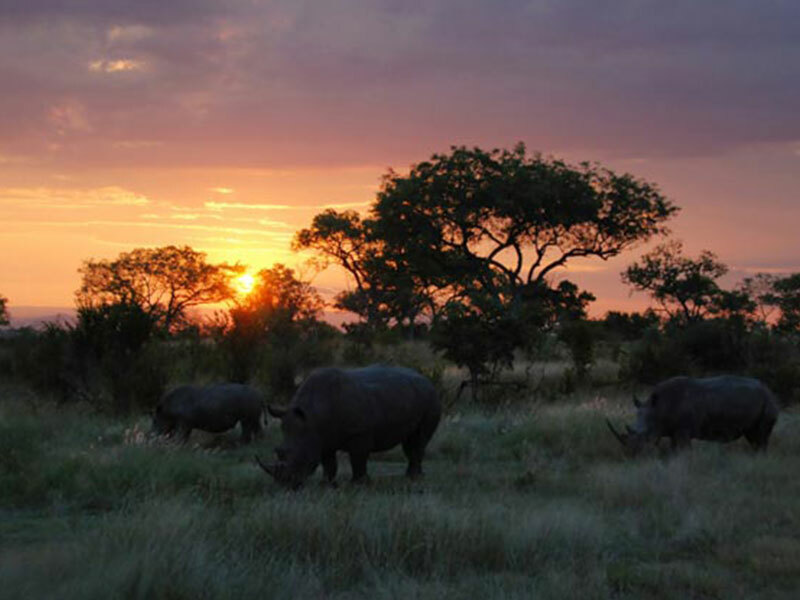 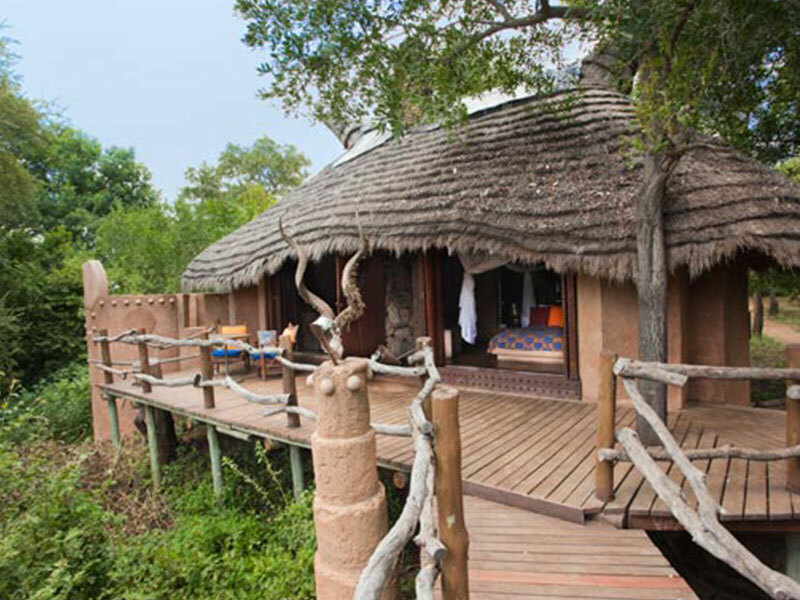 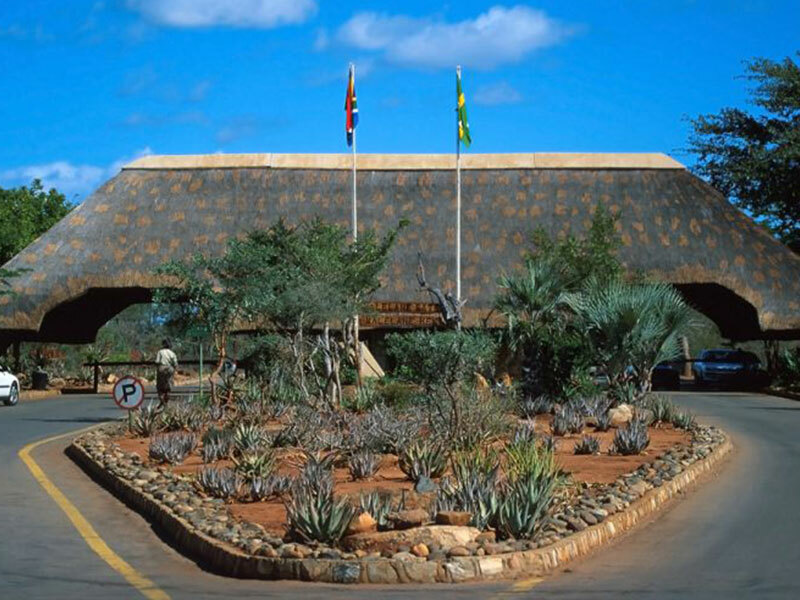 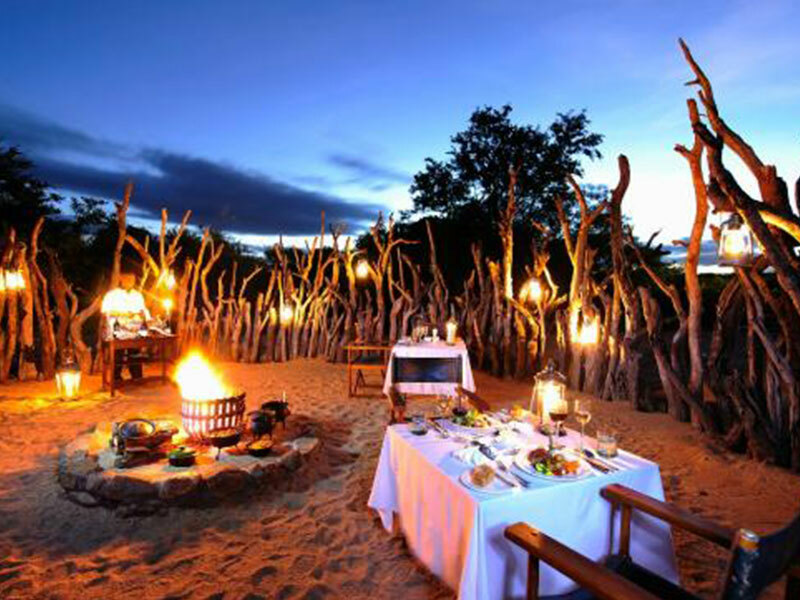 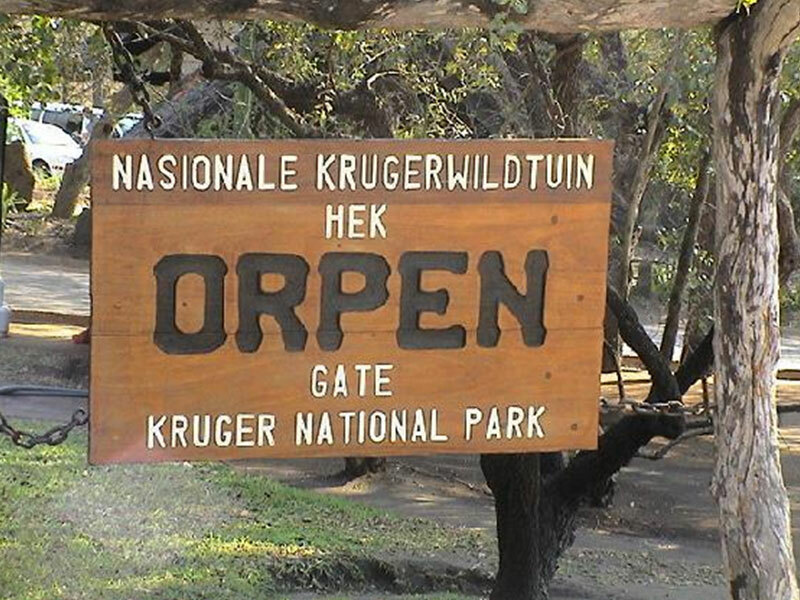 The Kruger National Park is the flagship of South Africa’s national parks. 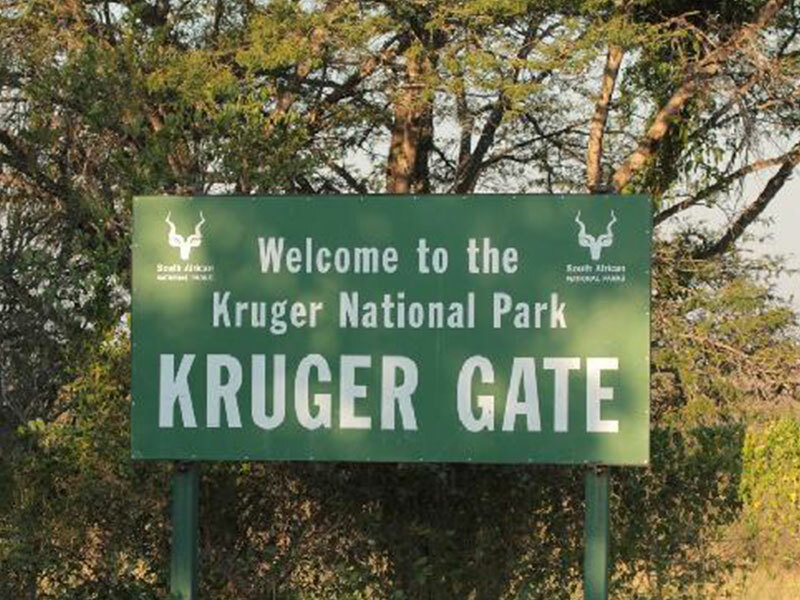 It spans 360 kms North to South, and 65 kms East to West. 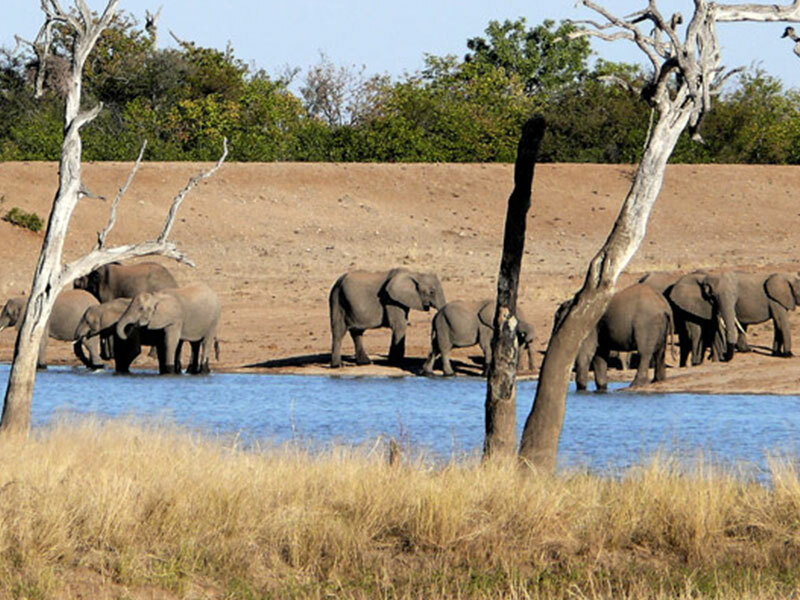 This park is home to the Big 5, the Little 5, and the Birding Big 6. 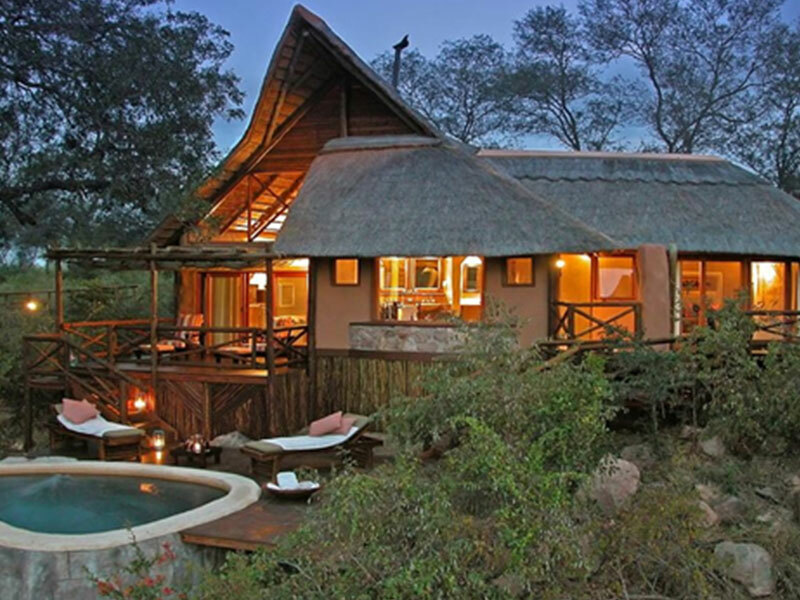 With fauna and flora unique to the area, and the luxurious Protea hotel as accommodation, there is nothing else required to experience this Amazing African safari. 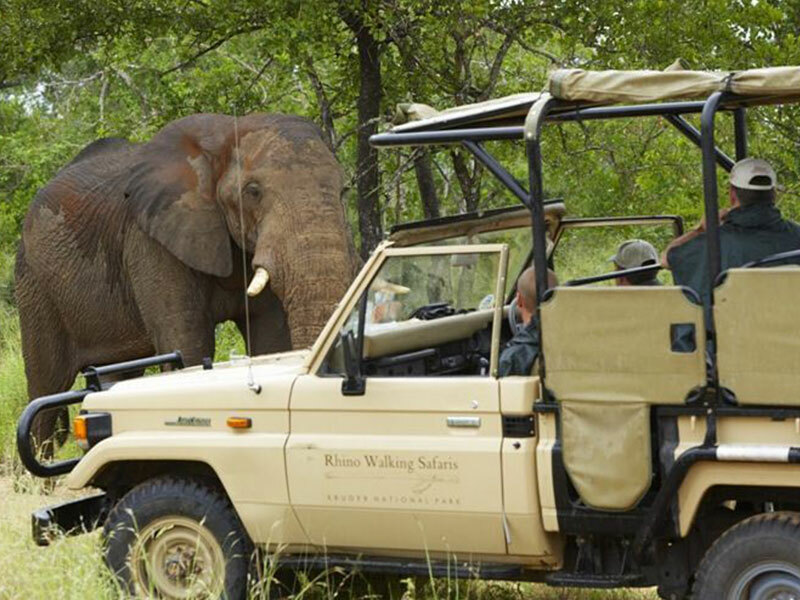 Allow us to transfer you in our air-conditioned vehicles with complimentary soft drinks on-route, whilst you sit back, relax, and enjoy the beginning of a well-deserved, unforgettable bush break into the heart of wildlife at its best.